This diverse line-up have eventually aligned themselves and forged an album that lives up to early expectations, although 'Radioakt One’ also reveals other unexpected surprises. Con-taining elements of Club, Dark Pop and what Lange calls 'Electronic Shoegaze’, the term 'Electronic Noir’ has already been applied to it. 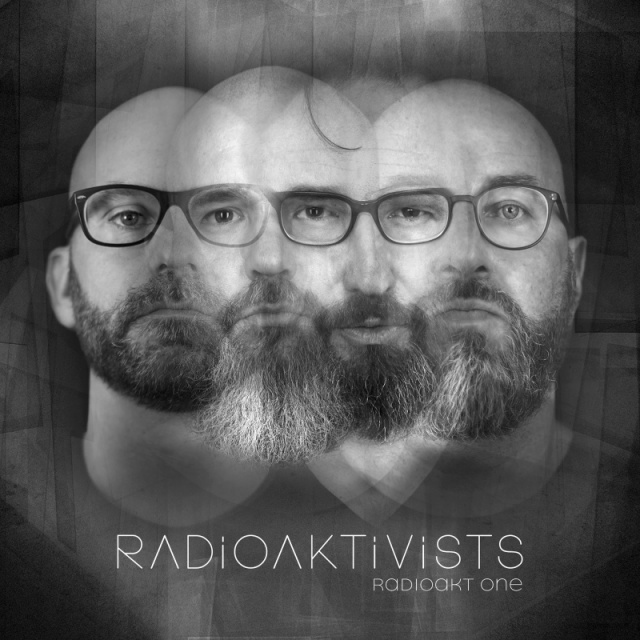 An album of depth with an al-most introverted feel, a series of short stories form the core of the electronic narrative and help forge the intriguing and unique identity of Radioaktivists, including a tale written by Lange included in the Limited Edition that relates a late night encounter with a mysteri-ous female hitchhiker on a rain-flooded German motorway. Available from 30 November 2018 by Dependent.